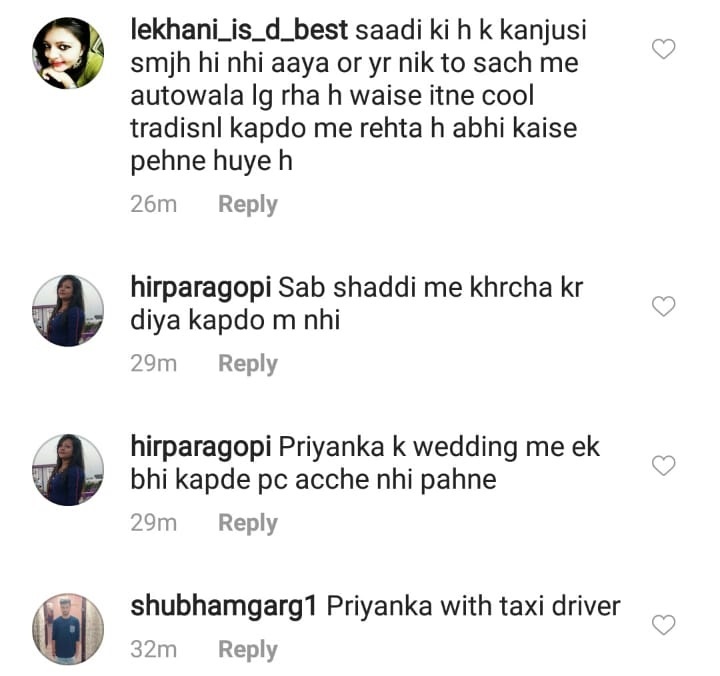 Newlyweds, Priyanka Chopra and Nick Jonas who tied the knot at Umaid Bhavan in Jodhpur on December 1, 2018, and December 2, 2018, in a Catholic and Hindu style wedding respectively, left for Delhi yesterday. 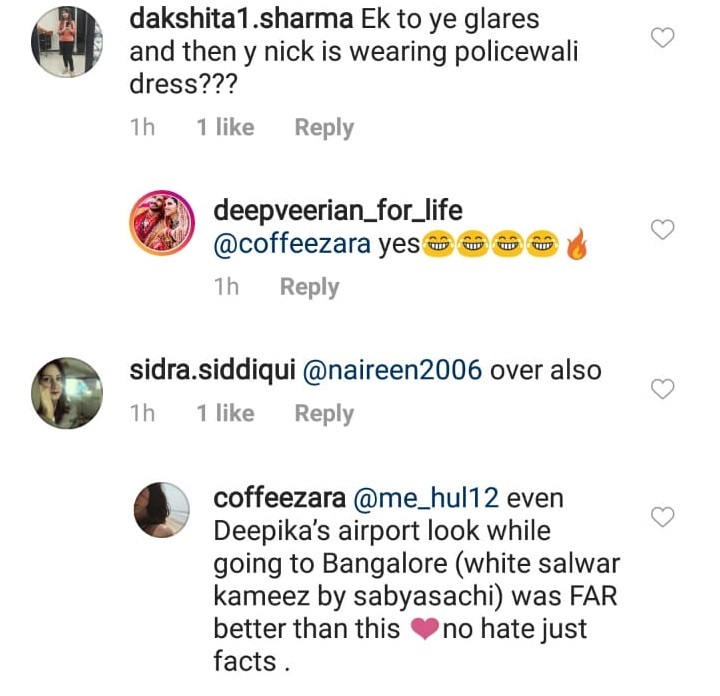 Before heading to catch their flight, NickYanka (that’s what their fans lovingly call them) had a photo-op session with the papz who were waiting patiently for them at the Jodhpur airport. 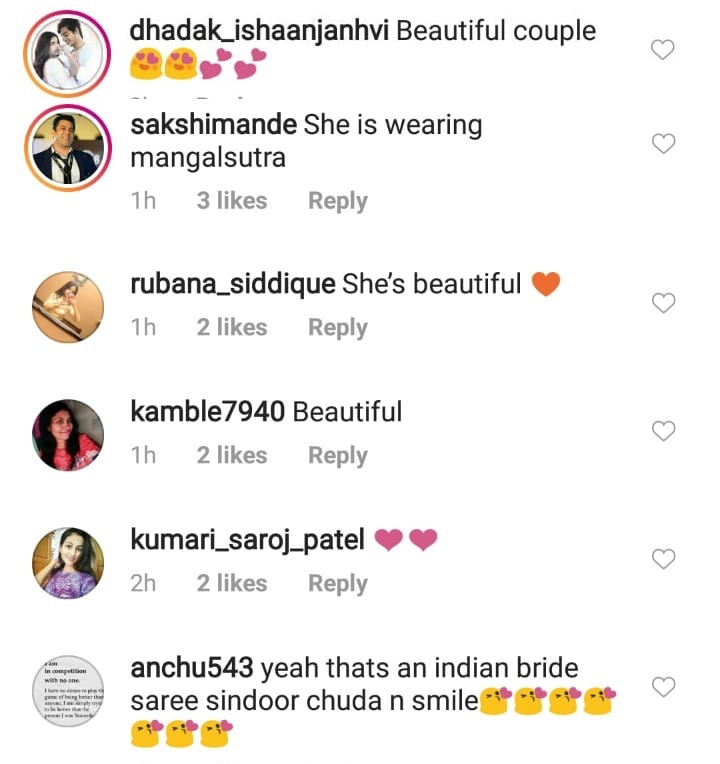 In what happened to be the newlyweds’ first public appearance post their wedding, the couple chose the desi-videshi combination. 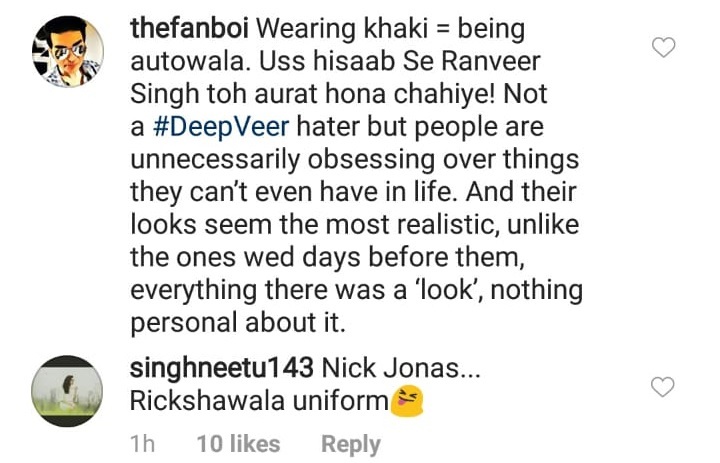 While, PeeCee chose an emerald green, floral motif replete silk saree from celebrity fashion designer, Sabyasachi Mukherjee’s collection; Nick decided to go the casual way with a khaki jacket and jogger co-ordinated combo, round sunglasses and a pair of white sneakers. 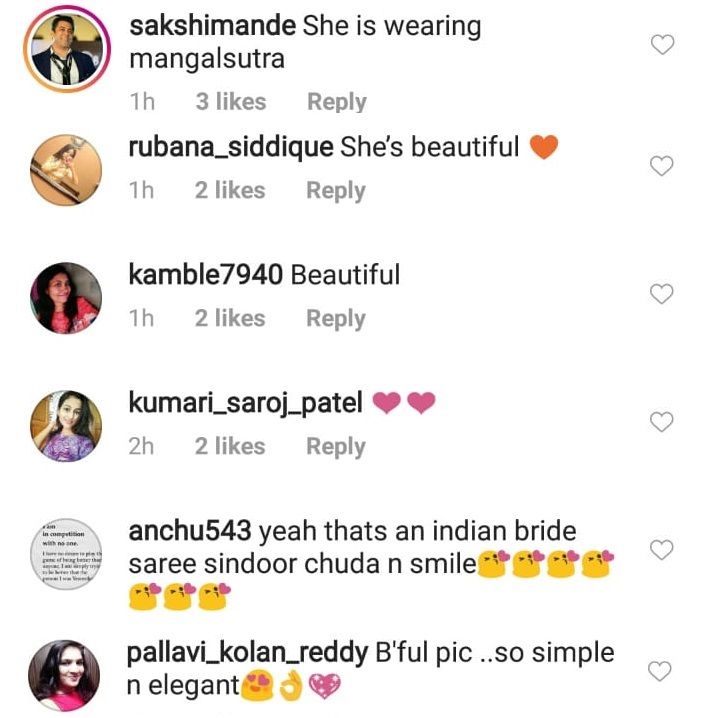 But, looks like our netizens were not impressed with the outfits chosen by our newlyweds as their post-wedding appearance and started trolling them left, right, center and posting nasty things about them. 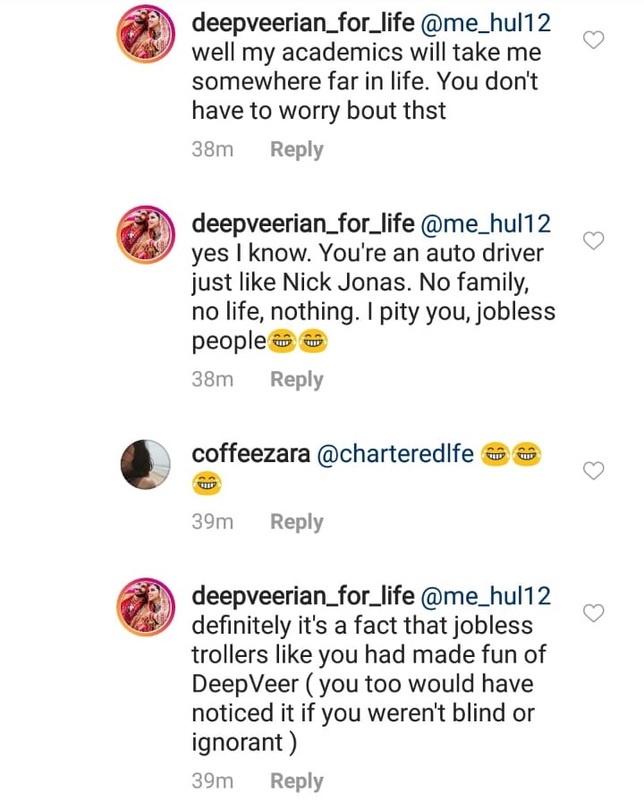 With some users calling Nick a driver, an Autowala Bhaiya and some labeling him as a baby boy beside an aunty and comparing them with Deepika Padukone – Ranveer Singh’s first appearance. 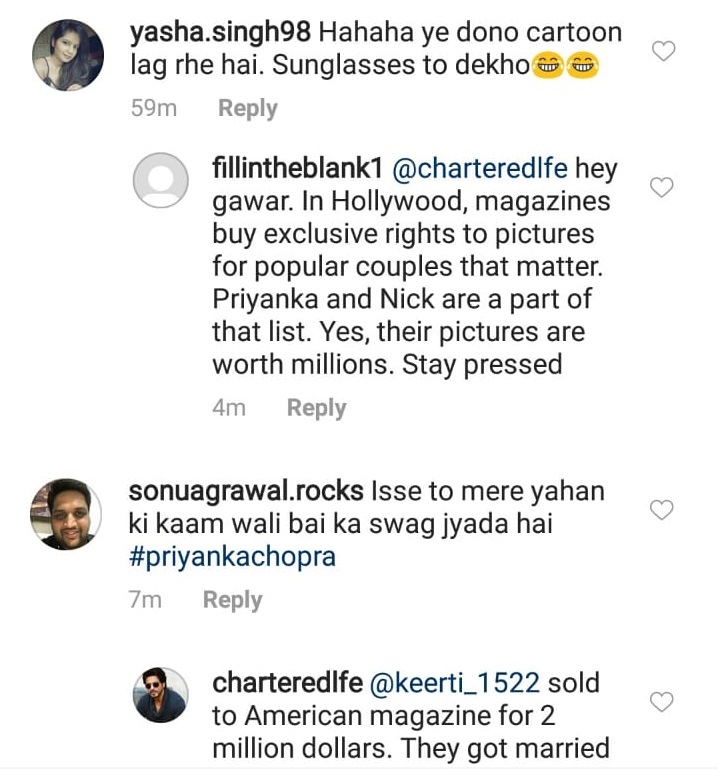 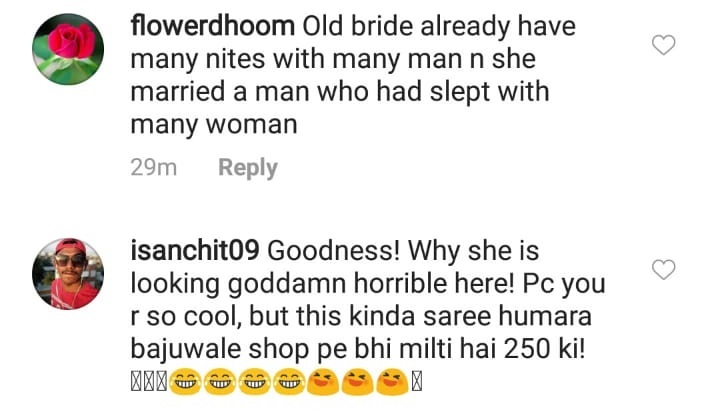 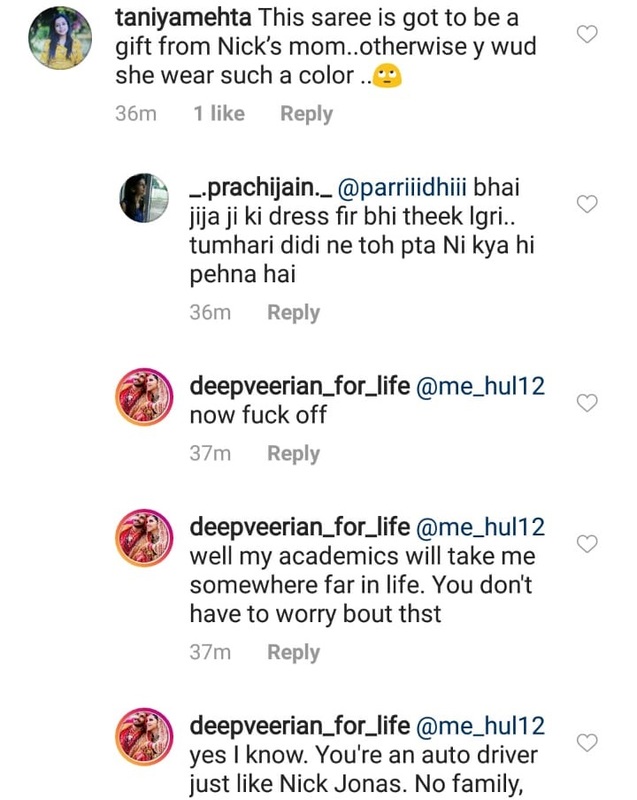 A war of words between Deepika and Priyanka’s fans also took place amongst the comment section. 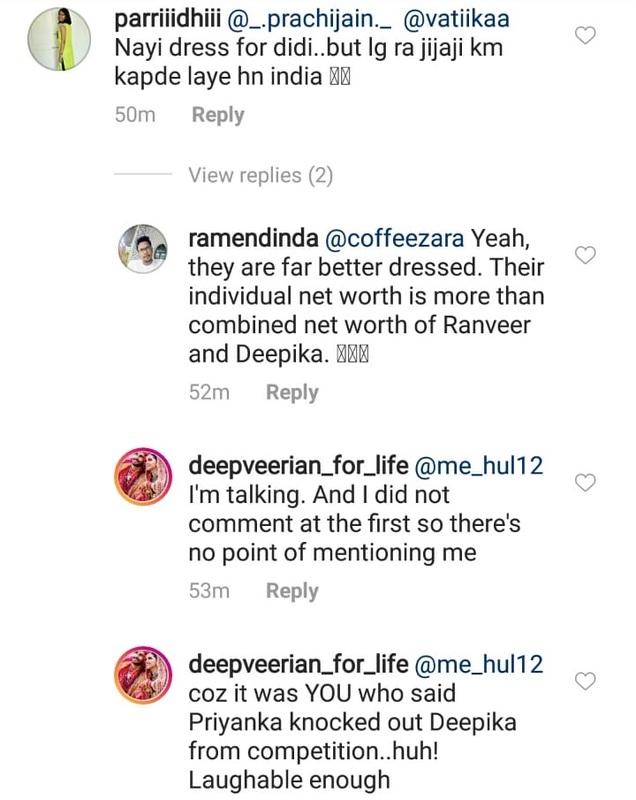 With Deepika’s fans calling out PeeCee’s fans and the latter hitting them back. 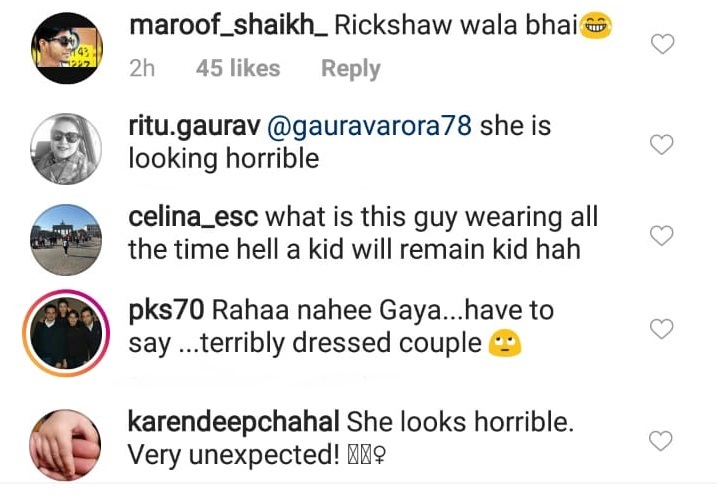 Not only this, a few users even went on and hit NickYanka below the belt and questioned their sexuality. 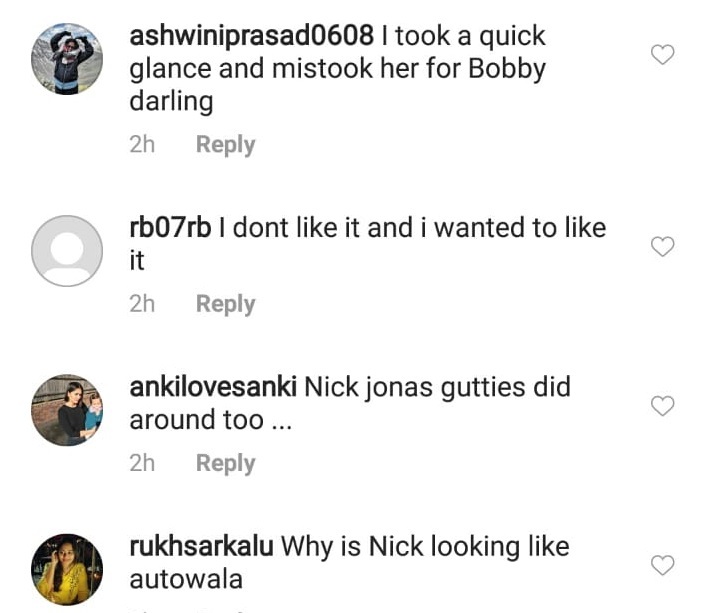 However, there were also a few users who spoke in favor of Priyanka and Nick and shared that an appearance does not mean anything.